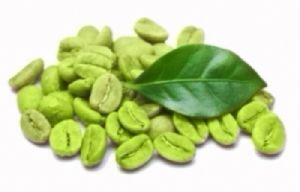 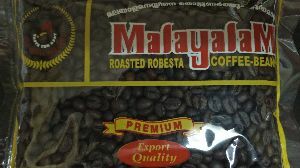 We introduce this product originily from coffee plantations from kerala and as well as we are in kerala market last 20 years. 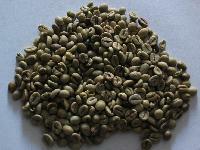 We can supply any quantity as per the requirements. 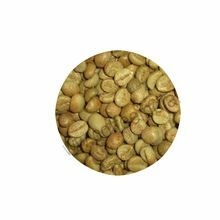 For maximum customer satisfaction, we ensure that the product reaches the customer in the said time slot, owing to our reliable shipping facilities. 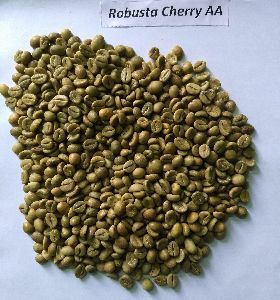 We are backed by a quality control wing that strictly check the lot at all stages right from the production to the final dispatch. 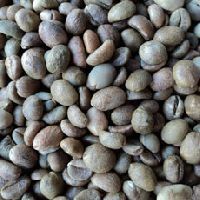 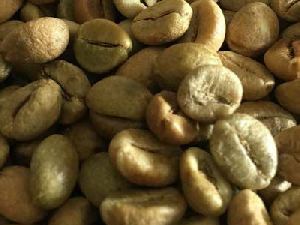 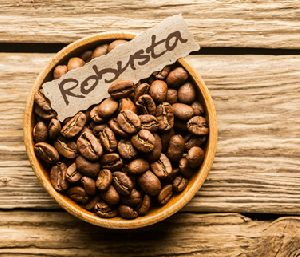 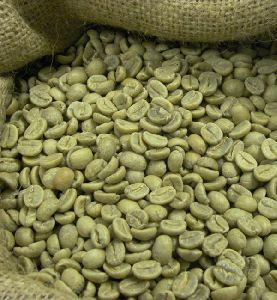 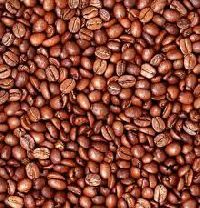 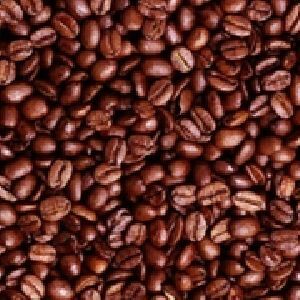 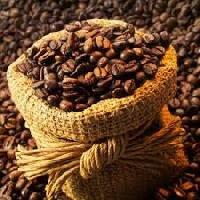 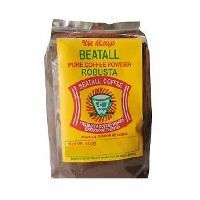 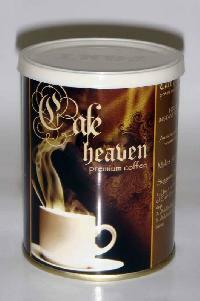 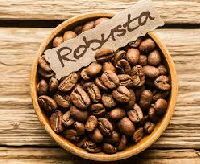 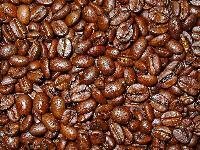 We can provide roasted and no-roasted Robusta Coffee of all grades in bulk quantity and in small quantities. 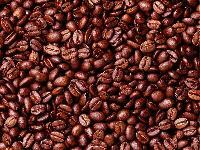 Contact us for the same. 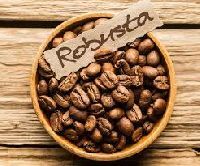 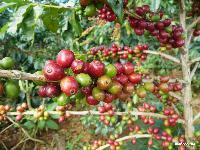 We are offering organic robusta coffee coorg specialty coffee, grown under shade, with organic inputs, on the mountains of perumbadi - where the temperature is cooler.